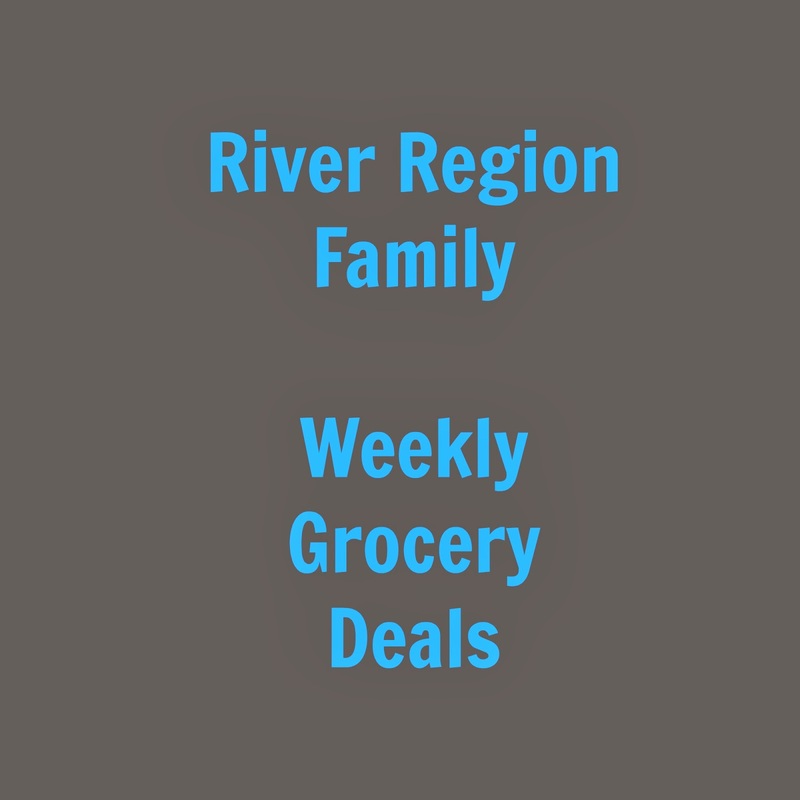 Here are my favorite deals this week at local grocery stores in the river region. 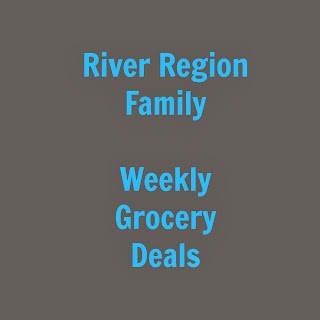 For the entire store ad or store locations, please click the links below. Just in case you didn't know, large dozen eggs are on sale for $0.99 at Walgreens and Target this week (through Saturday) for Easter! Time to stock up!